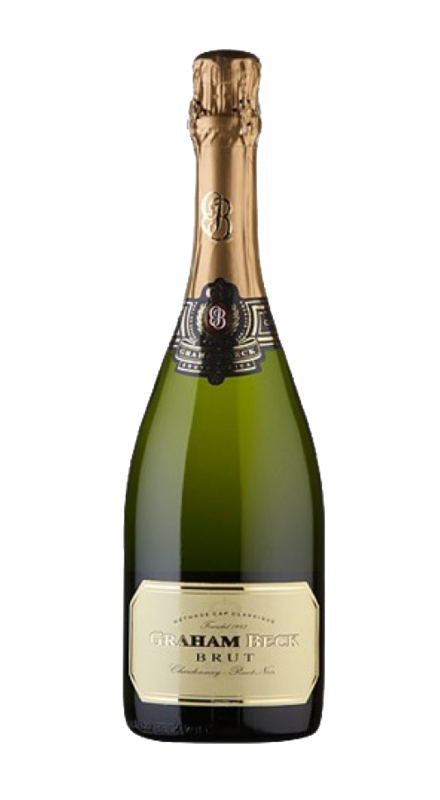 The sweet edge to this sparkler makes it quite attractive and a pleasant alternative to the more common dry styles typically served today. 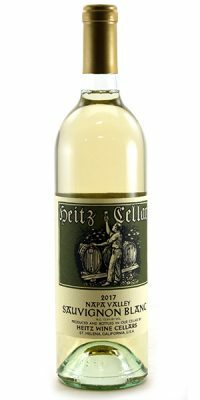 The nose offers notes of toast, apple skins and pineapple core while the mouth shows riper flavors of peaches and cream and a hint of honey. Overall, a fun and well-balanced semi-sweet sparkler.